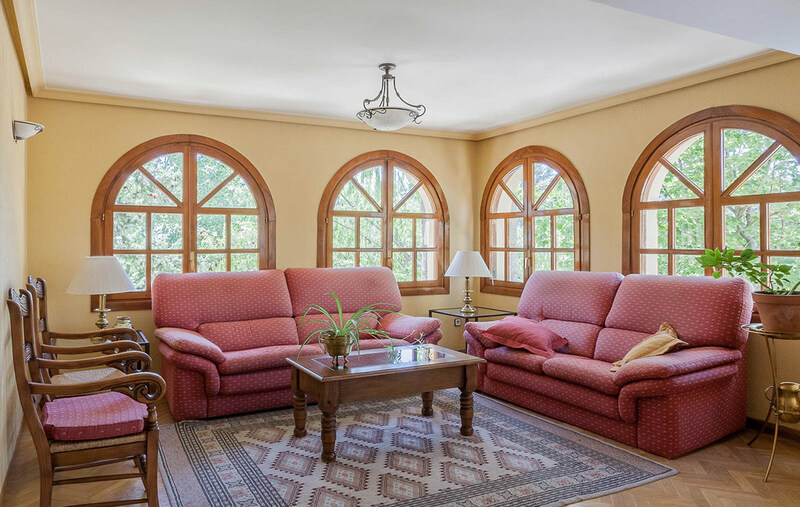 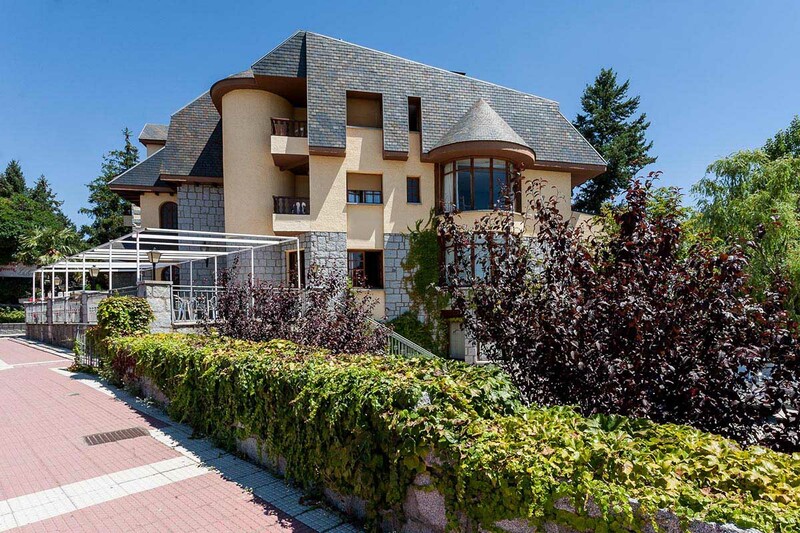 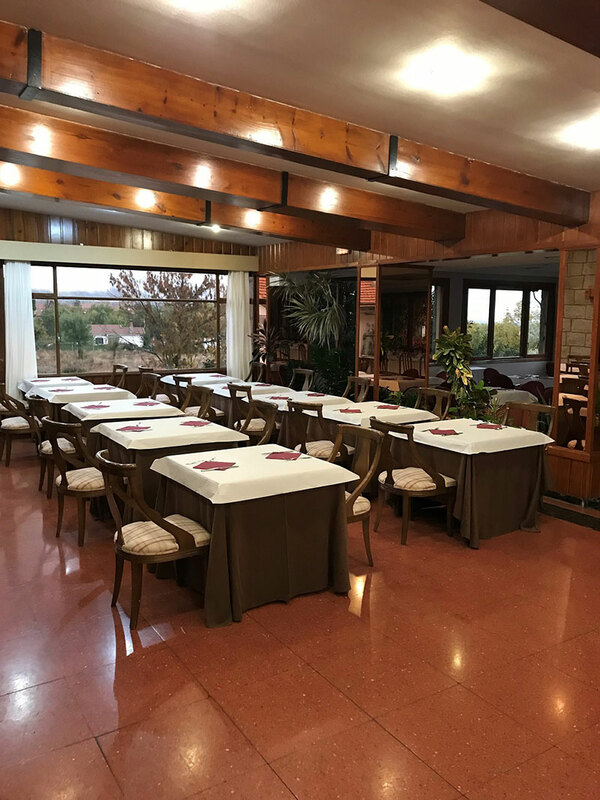 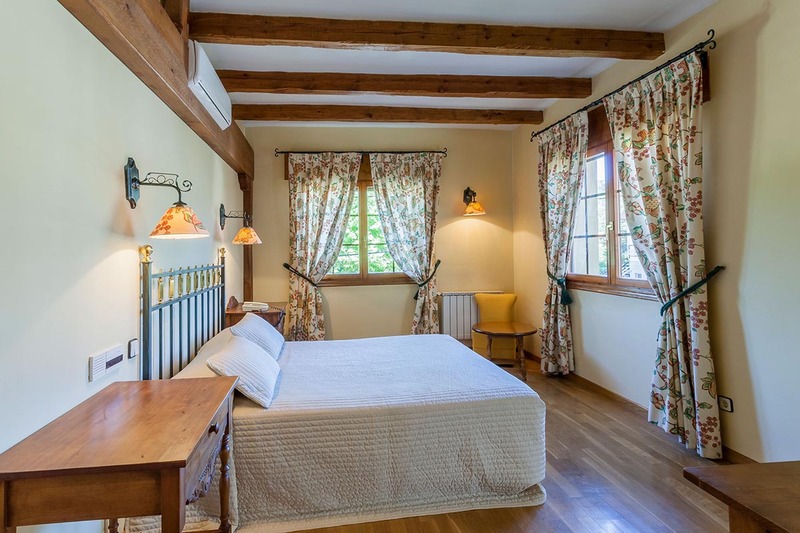 Hotel Las Gacelas by Selecta is located in the heart of the Guadarrama Mountains, a natural setting which is ideal to relax and to enjoy a wide range of activities. 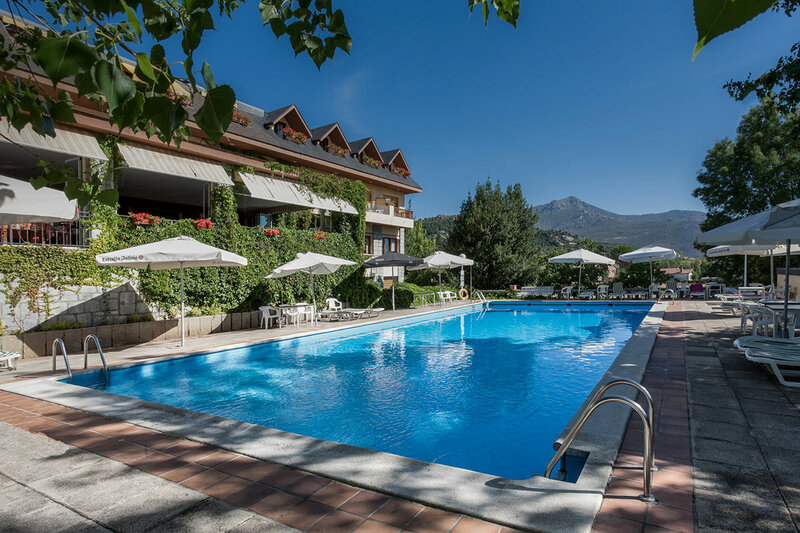 If you would like to host an event or spend a few days relaxing in the mountains, check out our offers and promotions. 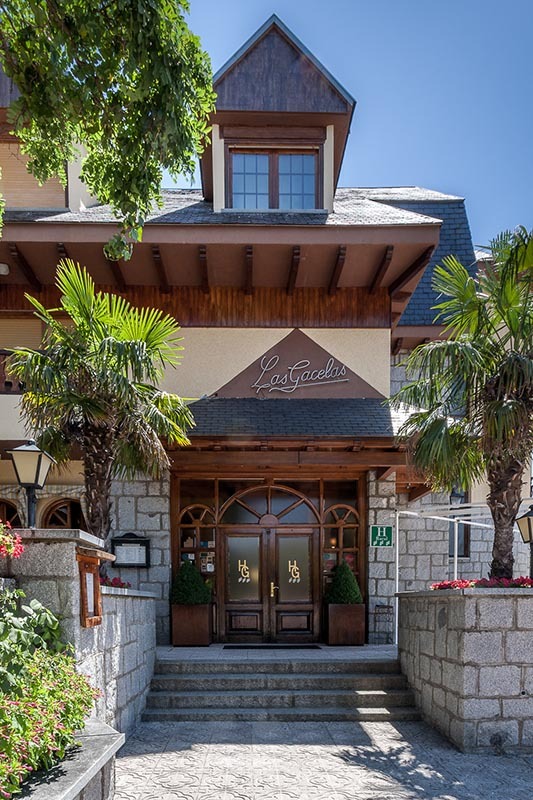 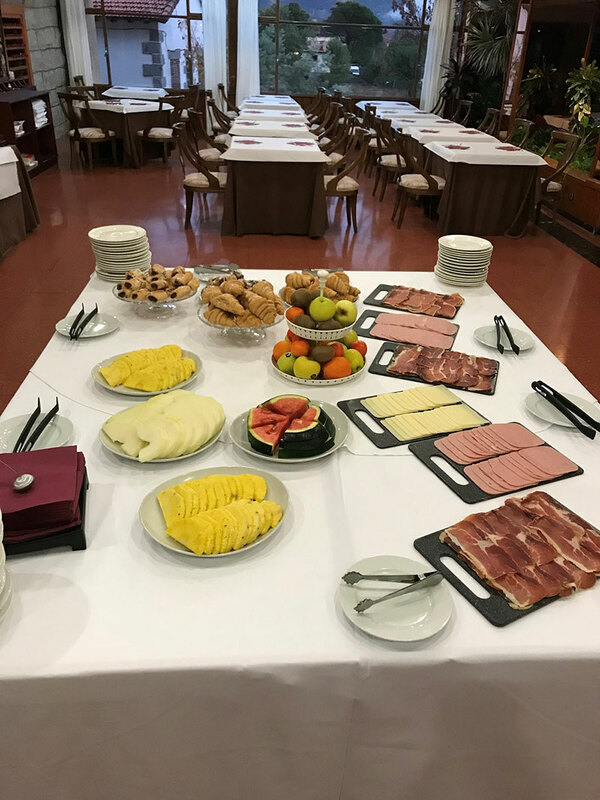 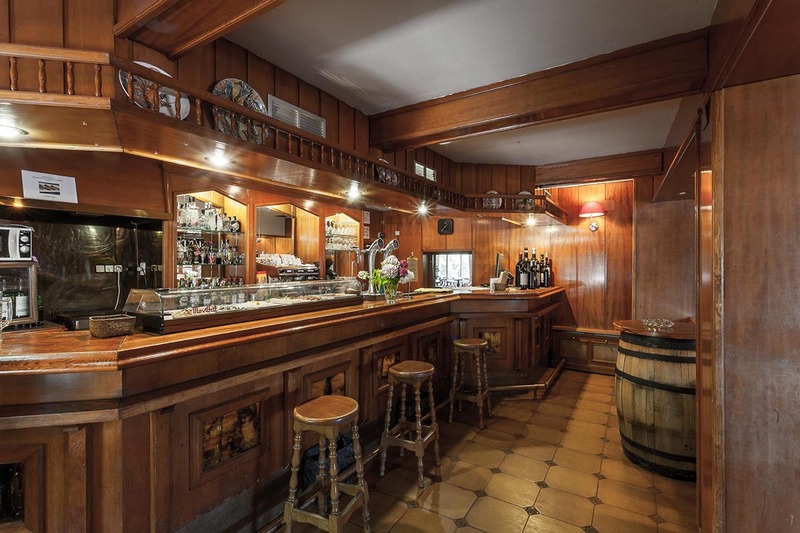 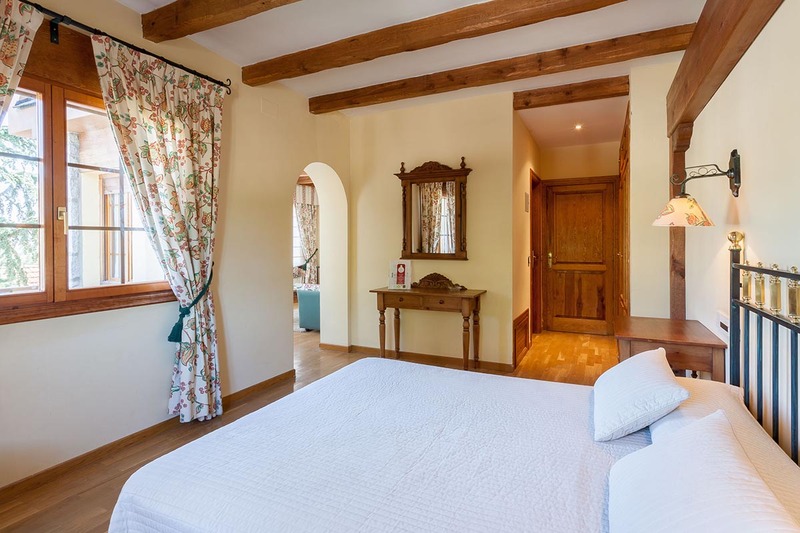 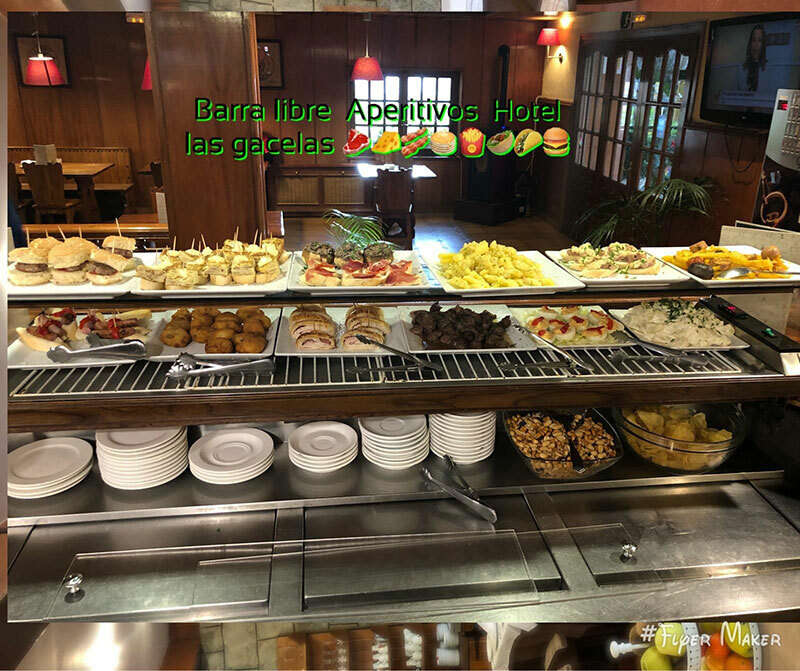 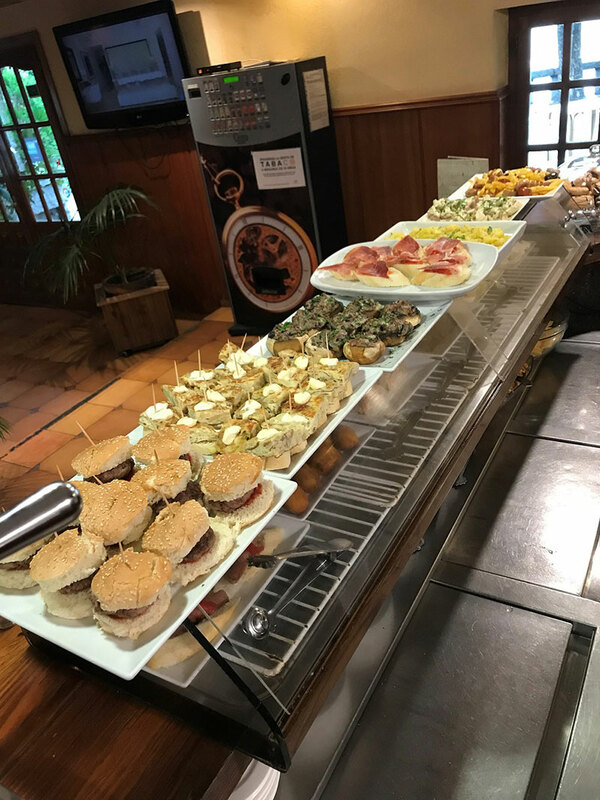 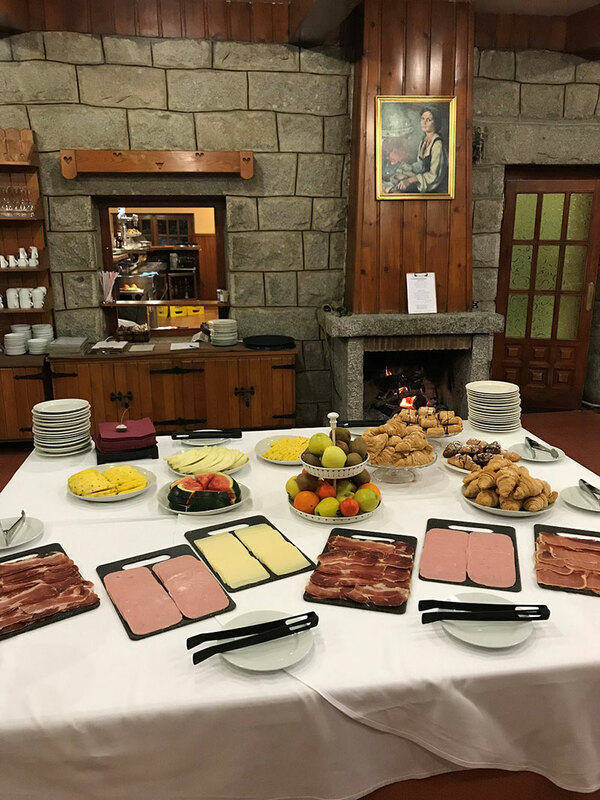 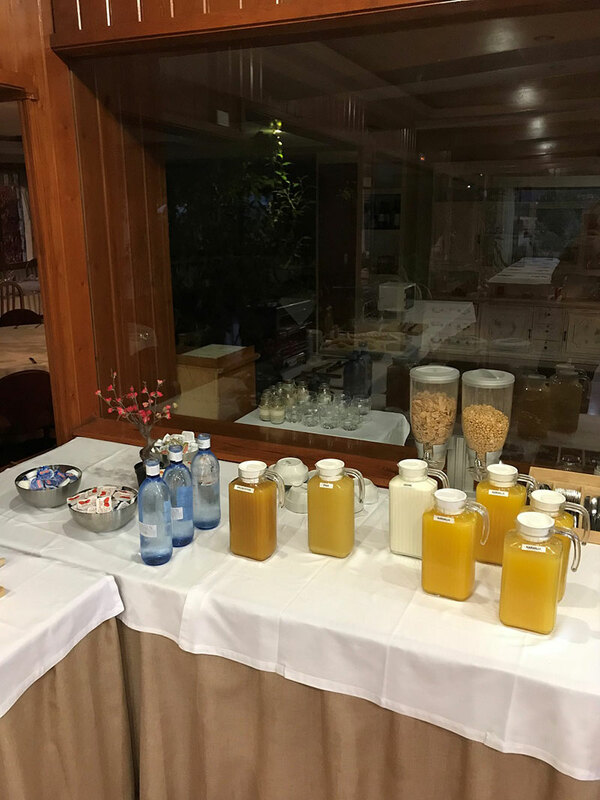 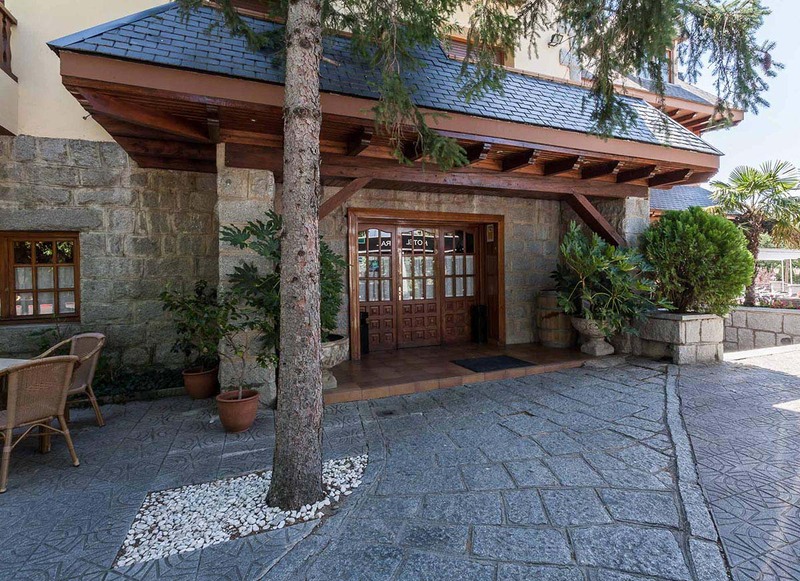 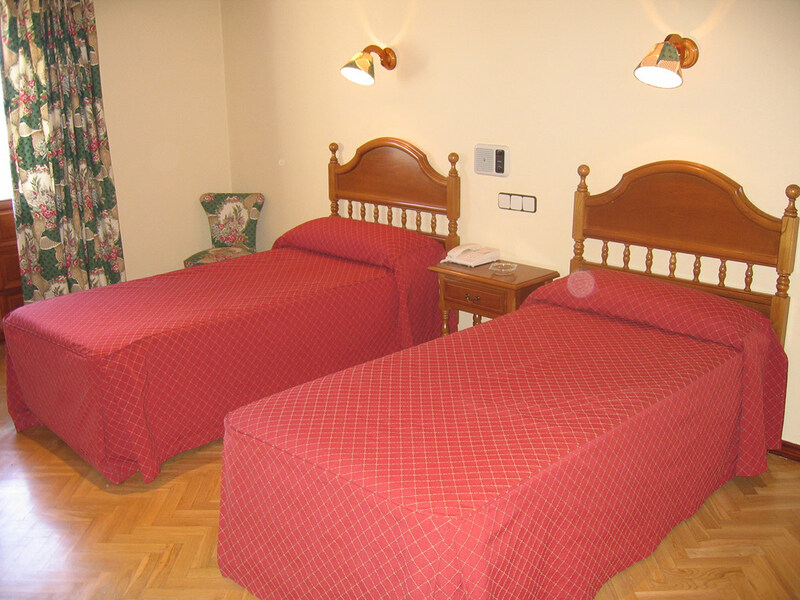 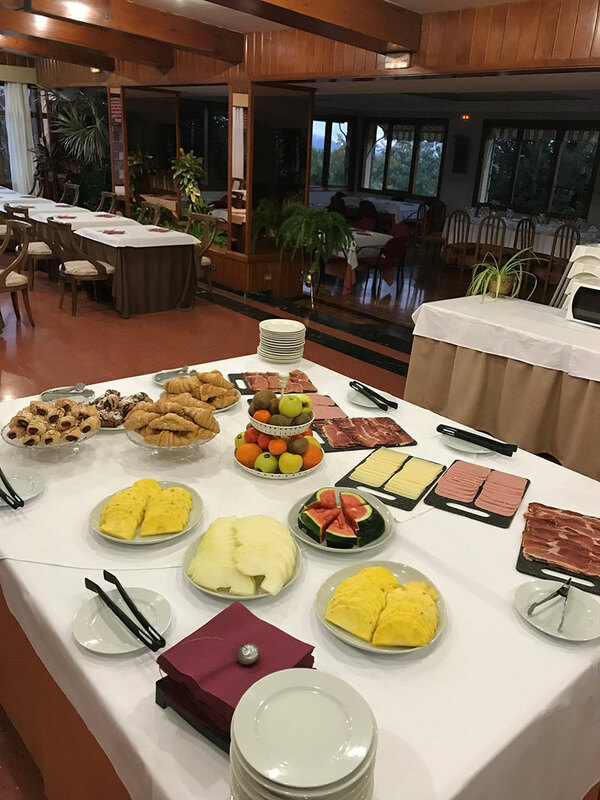 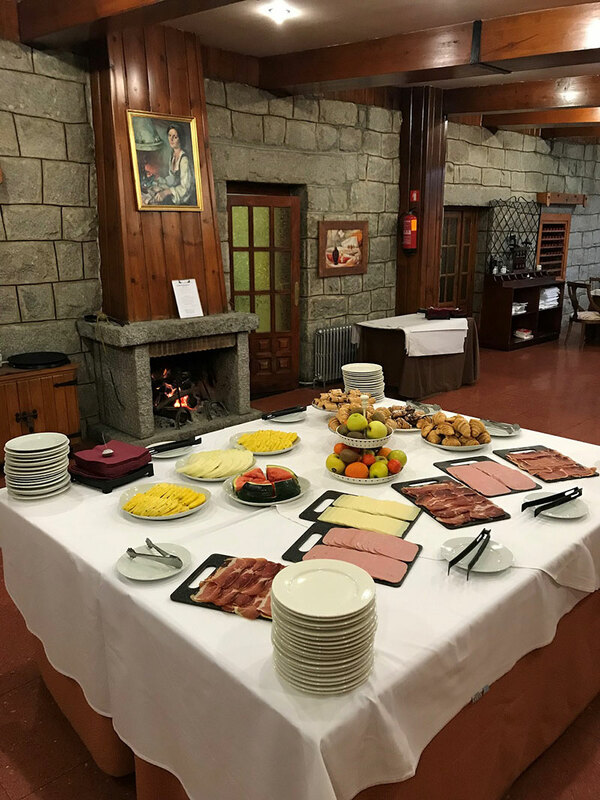 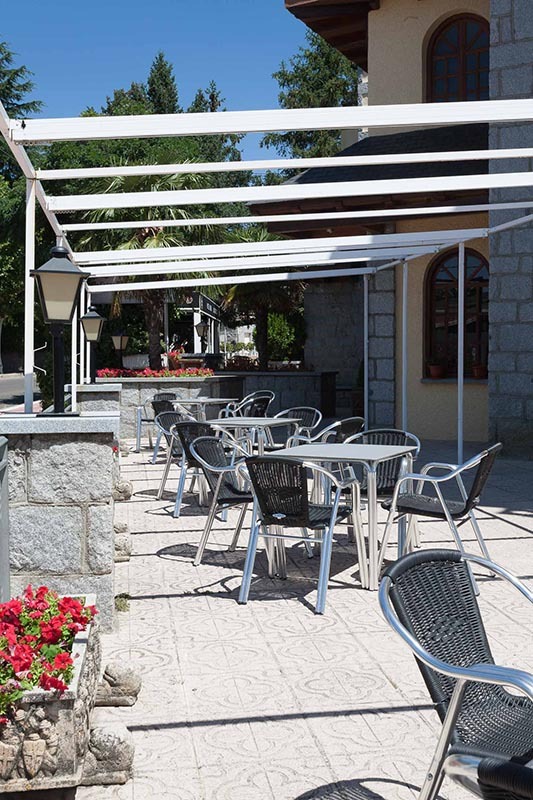 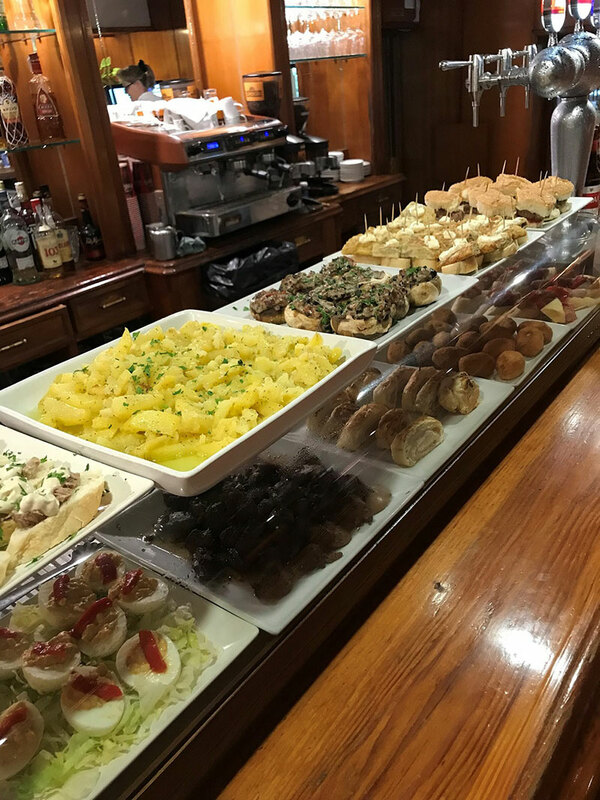 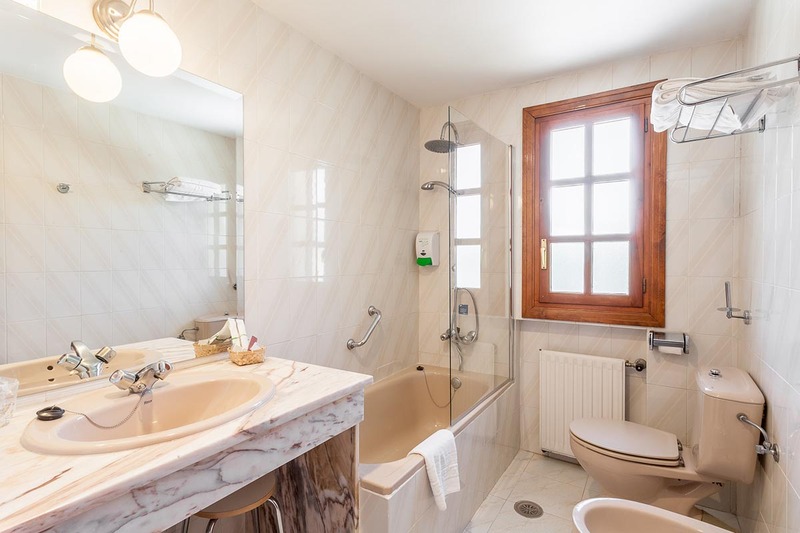 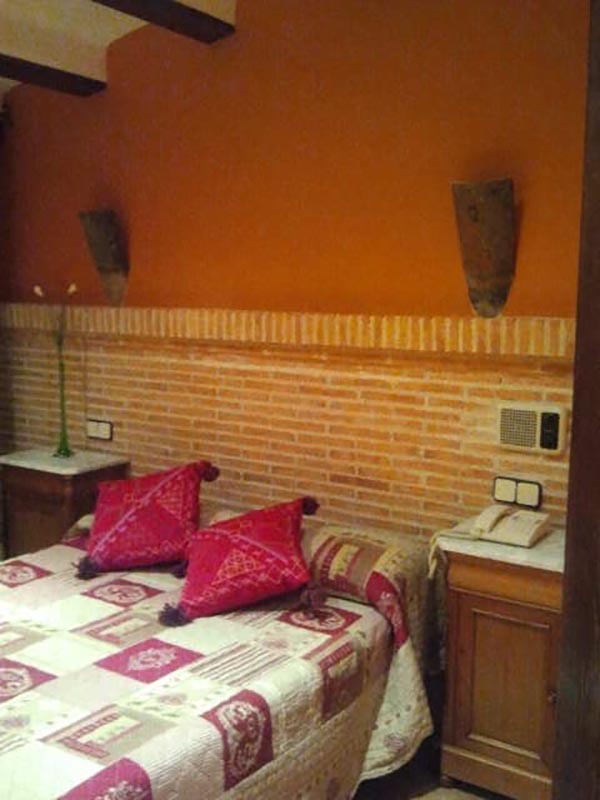 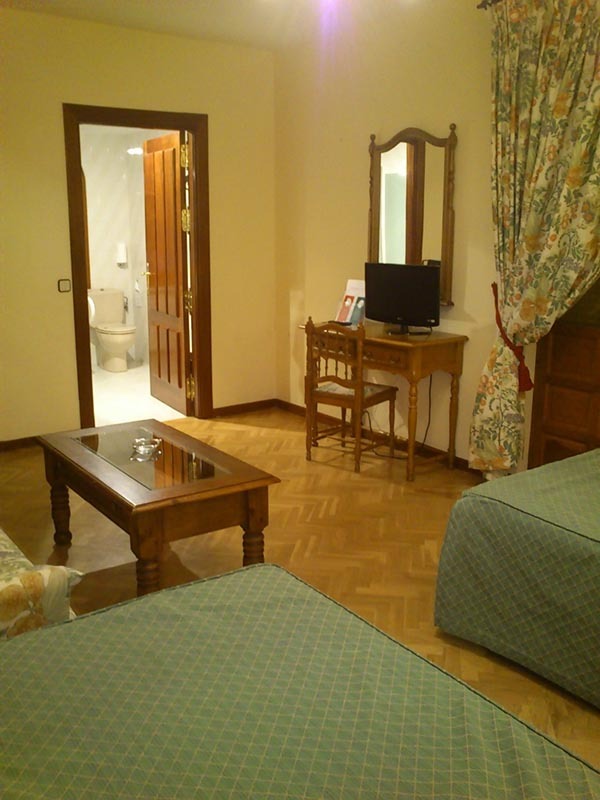 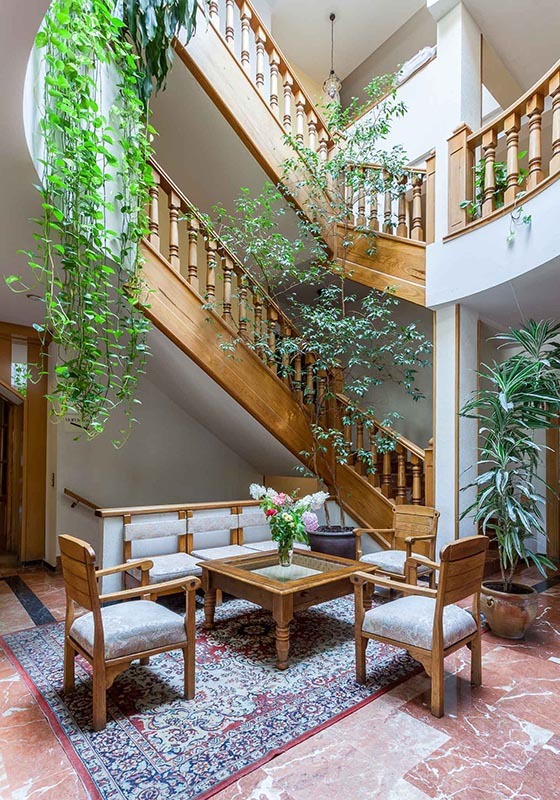 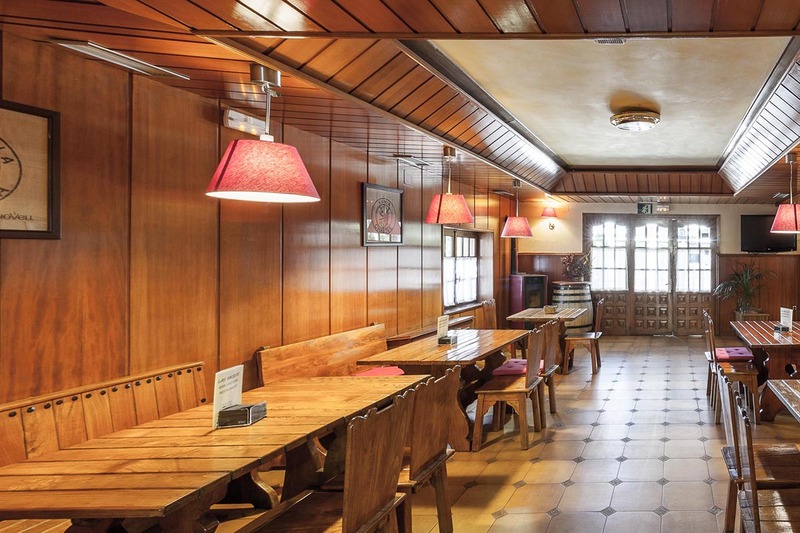 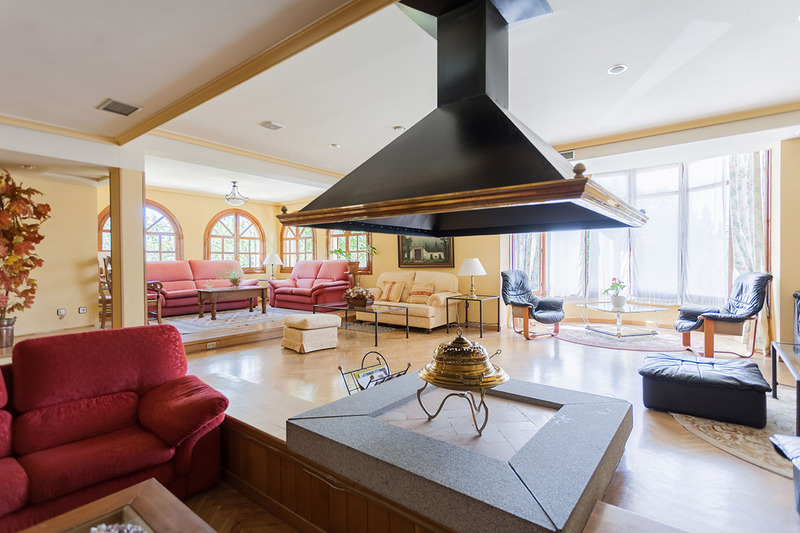 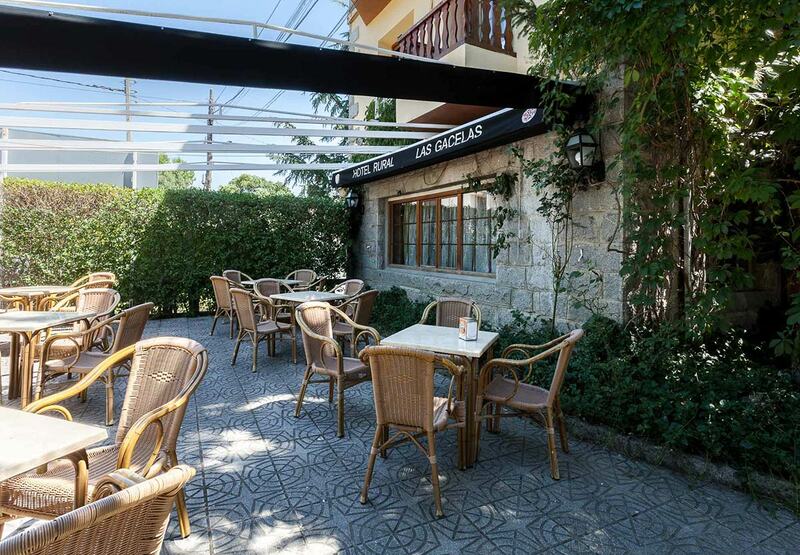 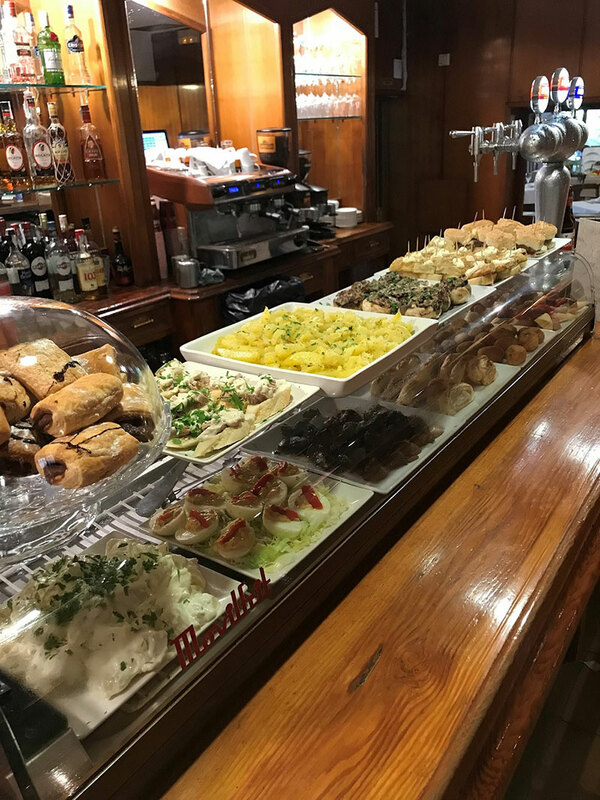 Hotel Las Gacelas by Selecta is located in a unique setting, in the heart of the Guadarrama Mountains, very close to Navacerrada, the Becerril reservoir and El Escorial. 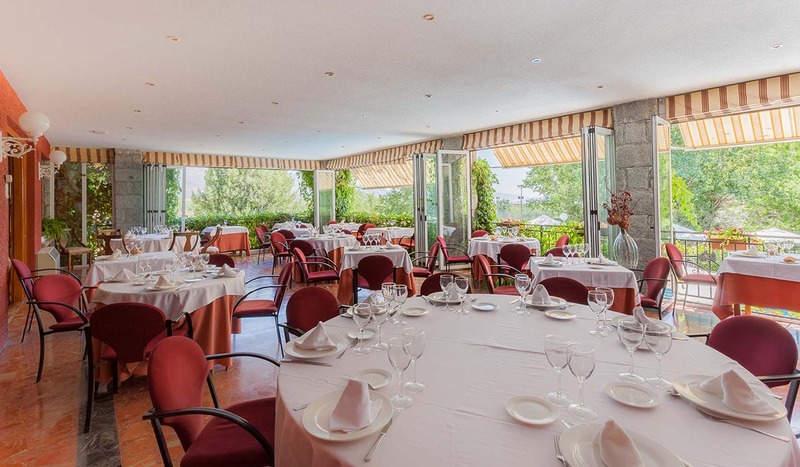 The hotel offers different event rooms which are ideal to host business meetings and family gatherings. 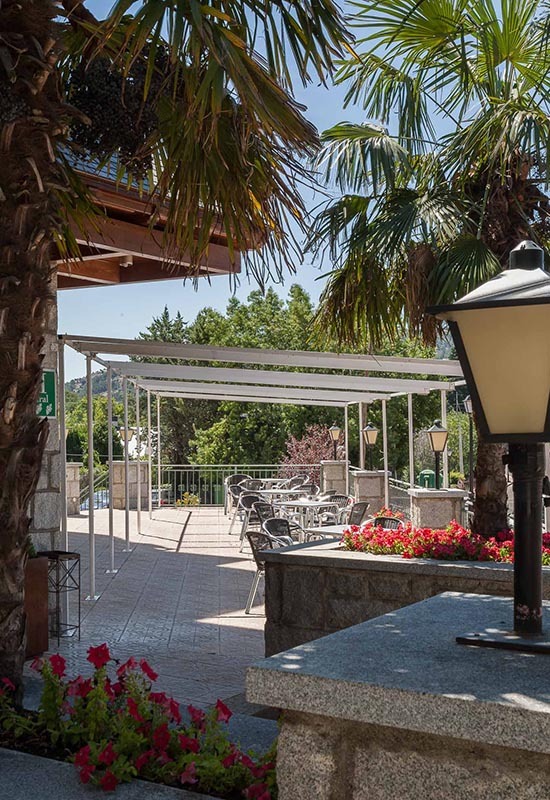 Restaurant with fantastic views of La Maliciosa. 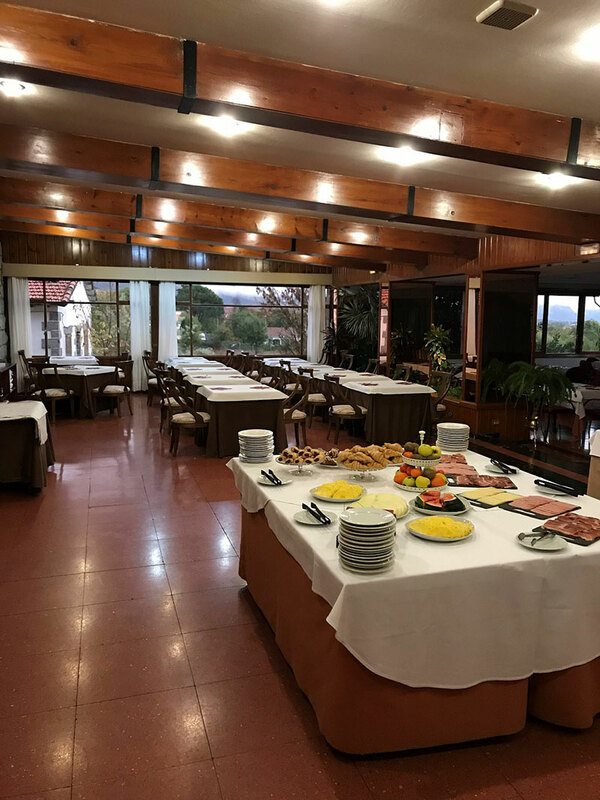 Exquisite restaurant which offers a wide range of traditional dishes accompanied by wonderful views of the mountain of La Maliciosa.